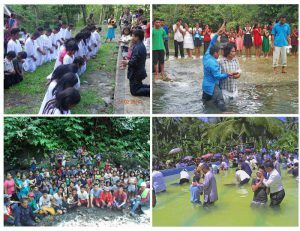 Northeastern Mindanao Mission baptized 9,879 precious souls in 2015. 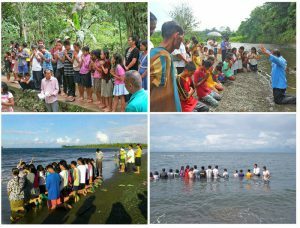 The 24 adopted ministers of Northeastern Mindanao Mission under Adopt a Minister International, the Gospel Outreach workers, the mission workers and brethren worked together to do evangelism work. Seventeen former adopted ministers are now employed in NEMM. To God be the glory! 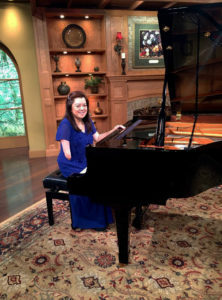 This is Adopt a Minister’s 16th year! We continue to help even in a small way to share Jesus to others – so Jesus would come. But each month, we need funds to send for monthly stipends to our 300+ adopted theology graduates. Any amount you can send will truly be a great help. Please help us!